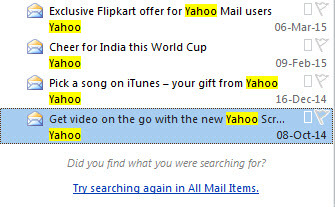 How To Perform Keyword Filtering In Downloaded Yahoo Emails? 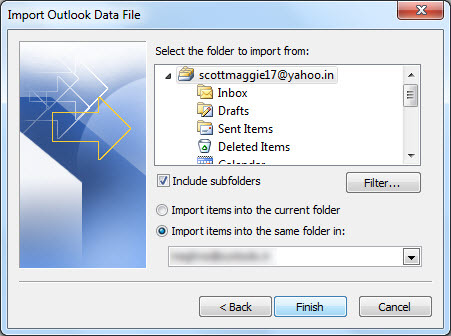 The term filtering is used for sorting items or information in a categorized manner so as to distinguish between desired ones and the rest. 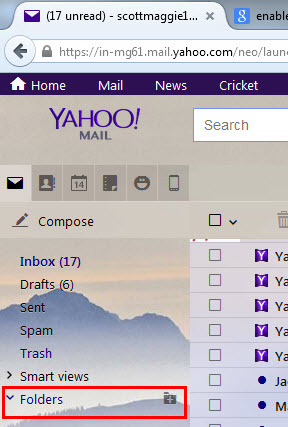 Like any other email client, you can filter yahoo emails too. 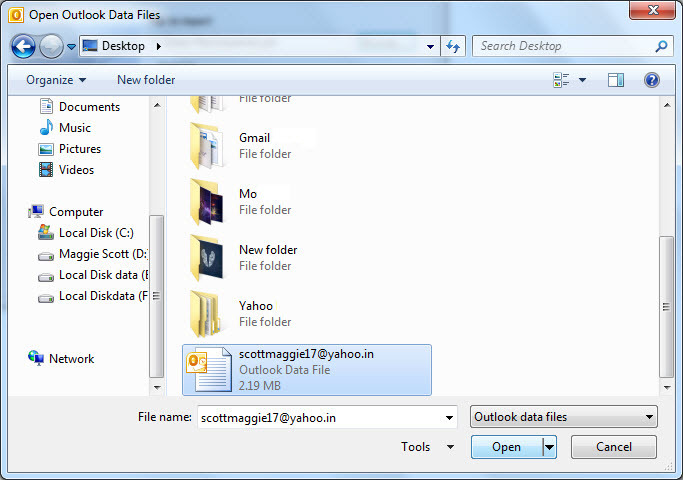 Emails can be filtered and sorted by following two different methods, i.e. 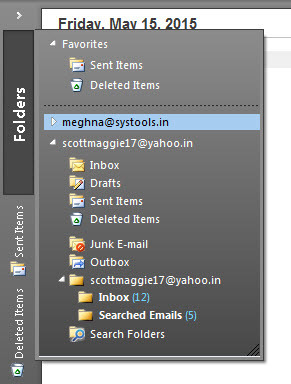 Post-Backup and Pre-Backup filtering, respectively. 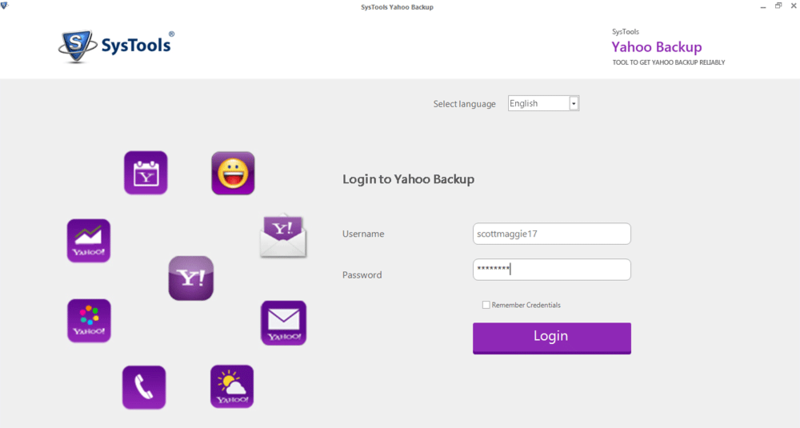 The utility plays an important role in supporting both the procedures, either in the initial steps or in the case of post-backup. 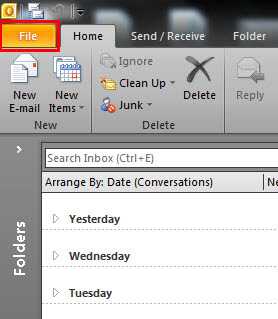 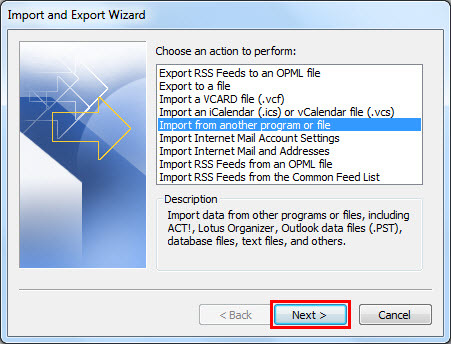 TIP: Filtering and sorting emails make it possible to check the desired set of emails instantly without much ado. 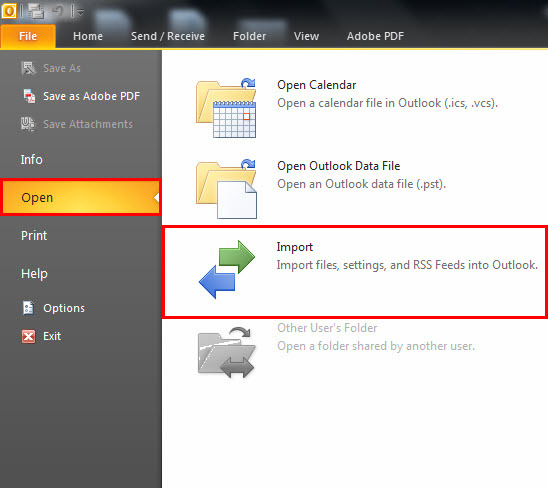 NOTE: The steps shown were carried out on Outlook of 2010 version. 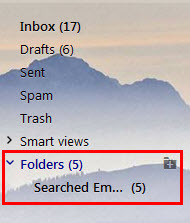 Post-backup filtering can also be referred to as Temporary Filtering as you can search for the desired emails of any given type and at any given time using the powerful and instant search option integrated within Outlook. 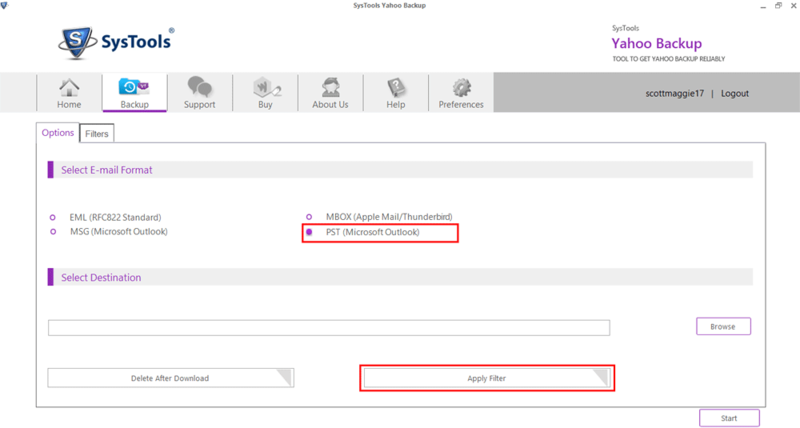 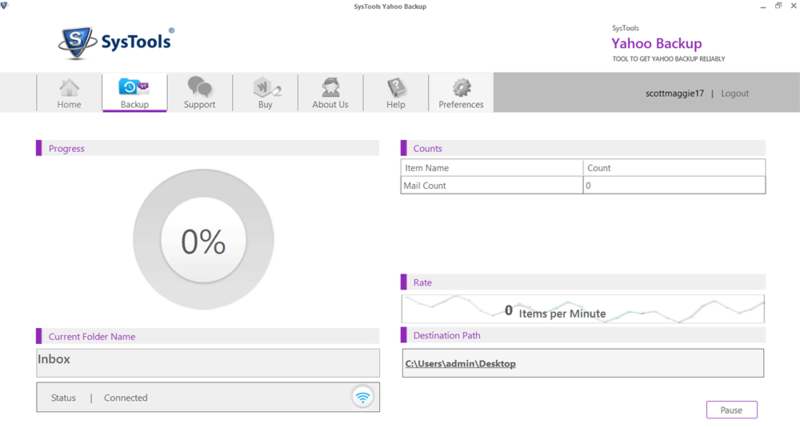 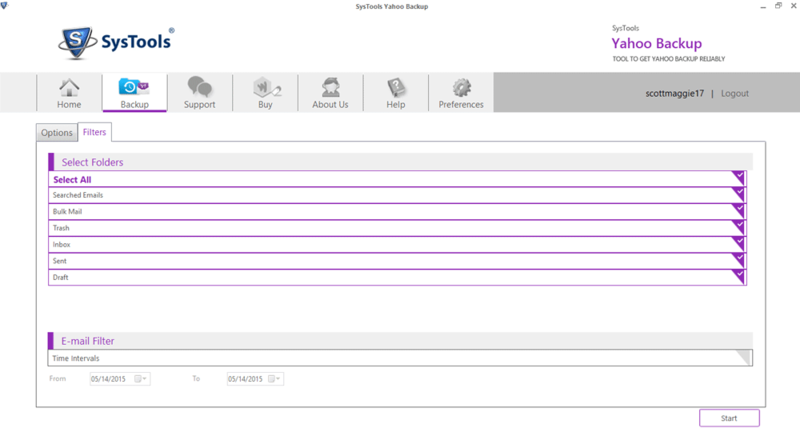 NOTE: Yahoo mail filter settings allow us to filter Yahoo emails in the software’s initial steps. 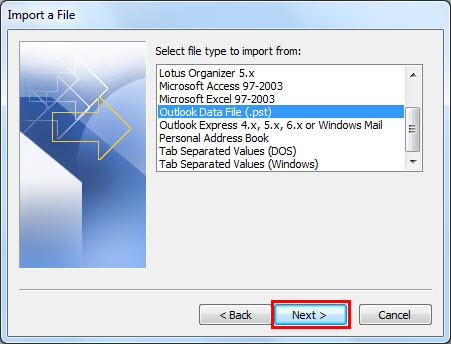 Pre-Backup Filtering is in a way permanent filtering of emails as sorting and classification of filtered emails here is done in advance before the backup was generated. 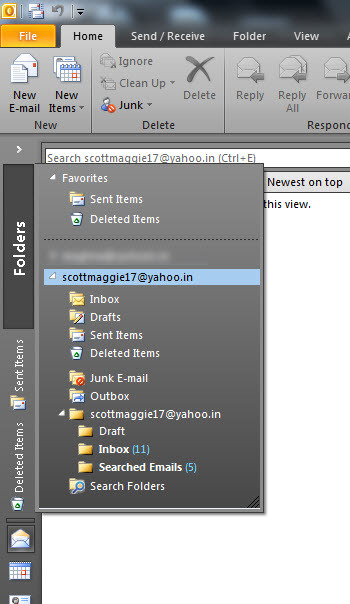 Pre-Backup filtering helps you to filter unread emails in yahoo mail. 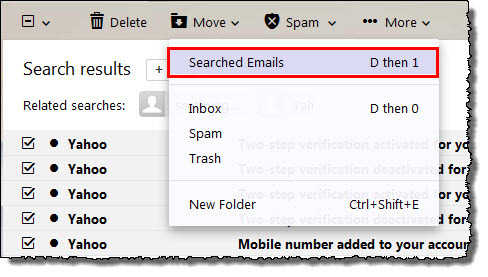 However, the benefit of it is that, you can further use the search option in Outlook to conduct more keyword based filtering .